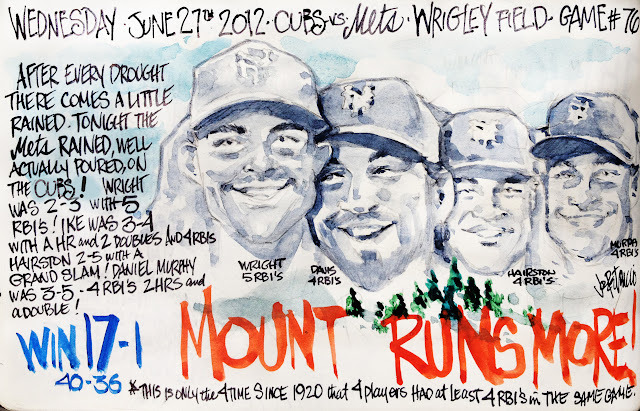 My Mets Journal: Mets Mount RunsMore! 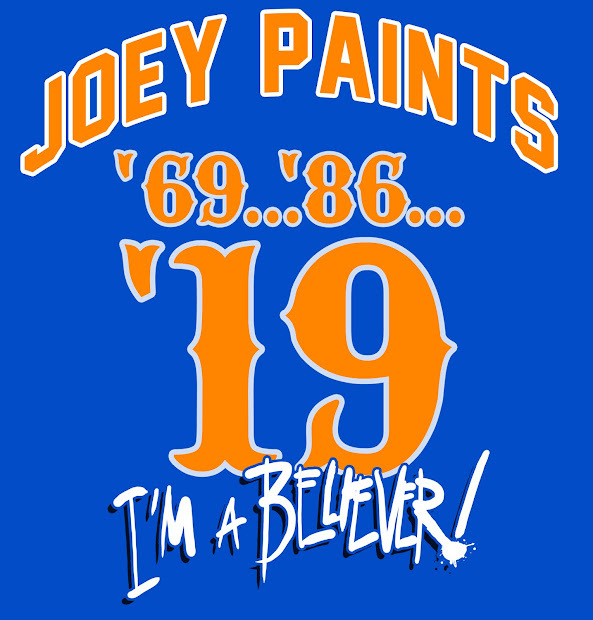 Leave it to Joe to come up with another classic!LOL Thank You Joe! 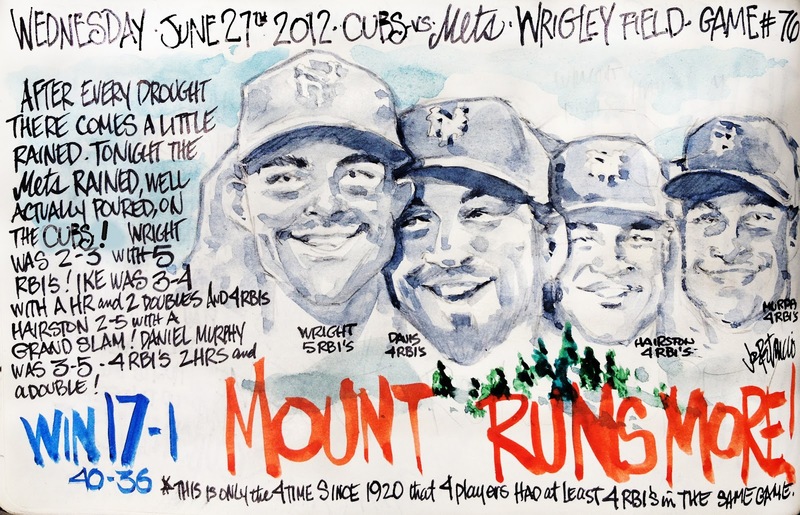 Still, "Mount Runs More"... terrific, Joe!